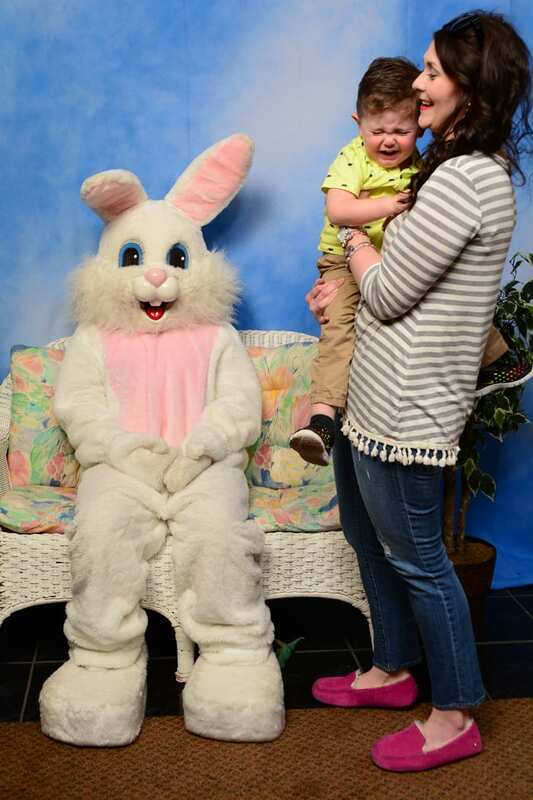 It’s official: Kane hates the Easter bunny. Seriously. See that dinosaur by the Easter Bunny’s foot in the picture above? Kane almost wouldn’t even retrieve it. . . and you know how Kane loves his dinosaurs (those feelings are directly inverse to his feelings about the Easter Bunny). Both of these pics are classic Kane when it comes to holiday photos. You can see other disasters here and here. 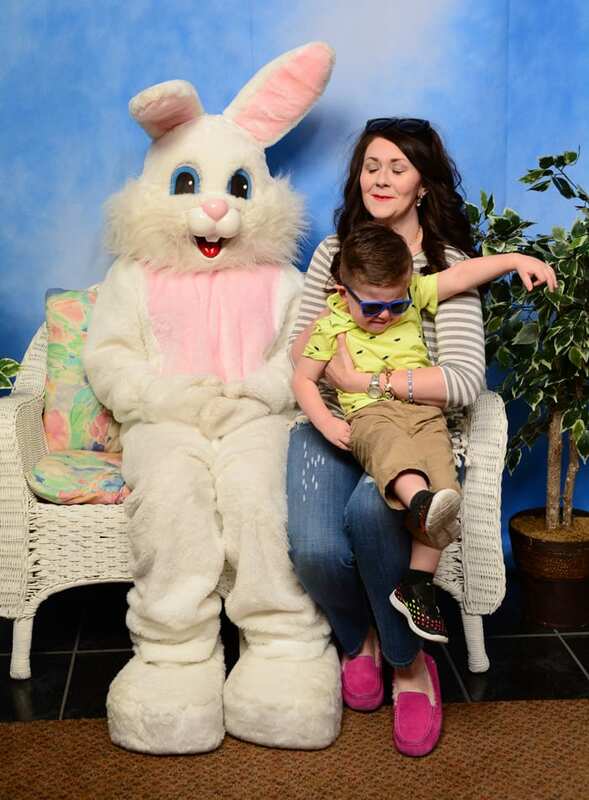 So what’s a mom to do when her child hates the Easter Bunny? You should look outside your typical mall Easter Bunny and find a location that has both a big Easter Bunny and a sweet little real life bunny (think Cadsbury Egg bunny). Because you know what? 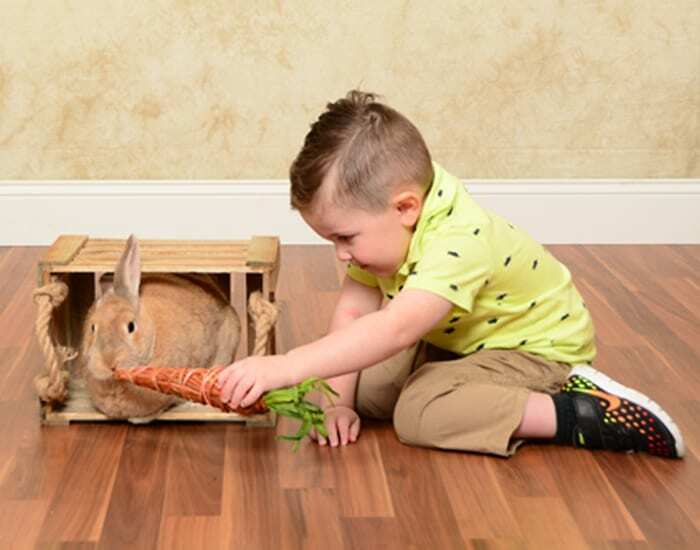 Kane has absolutely adored the real bunny both this year and last year. 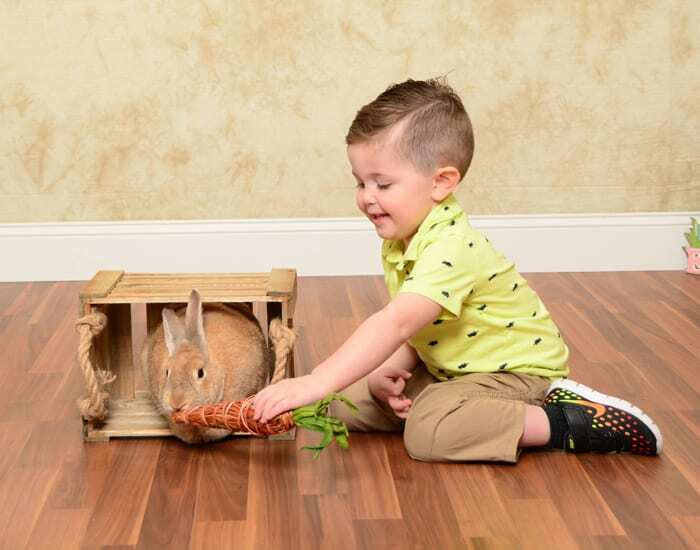 This enabled us to get the adorable bunny shots for Easter without having just the hot mess photos above. That said, I’m totally saving said photos and filing them away for future parenting blackmail. If you live in Central Kentucky, I highly recommend the Easter Bunny at Lexington Green with Travis Clark Photography. We have been taking Kane to see the Easter Bunny at Lexington Green since his very 1st Easter. 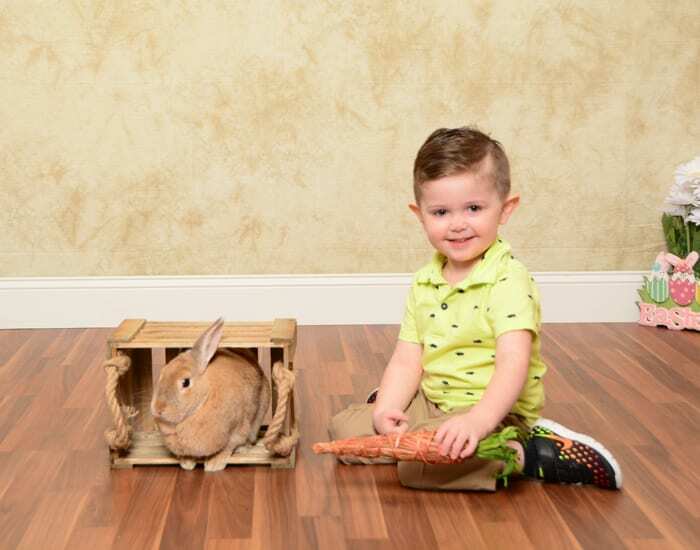 They have both the big Easter Bunny and real bunny, so you’re almost always going to get at least one good picture. I love how patient the photographers are in trying to get the perfect shot, and I like the professional quality pictures. Also, you can take your own pictures on your phone as the photographer is taking the professional shots–how awesome is that?! And if you hate standing in line, you can always check their online calendar to schedule your appointment in advance if a space is available, meaning you skip right to the front of the line. I’m in love with both sets of pictures! We will definitely be going back to the Easter Bunny at Lexington Green again next year. If you haven’t gotten your Easter Bunny pics in yet, you can still stop by Lexington Green through this Saturday, March 26. There’s still time to enter the awesome giveaways going on this week–click here and here. 1. 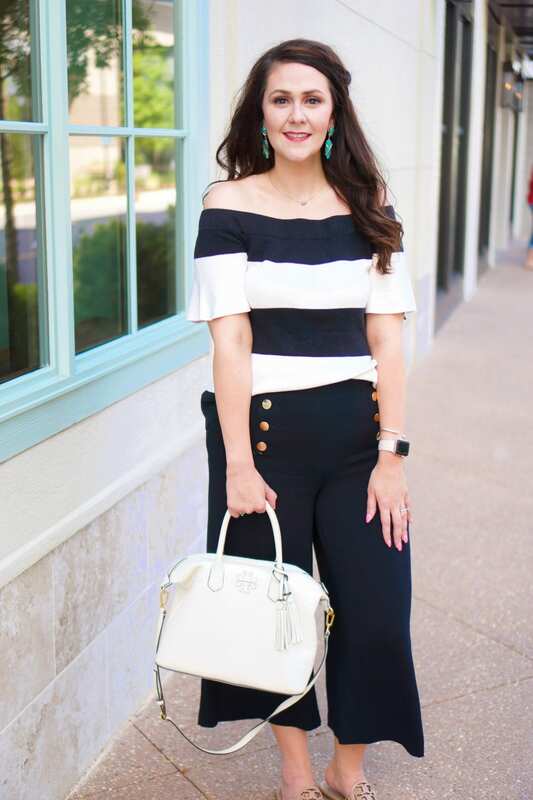 Need an Easter outfit? Check out this post, this post, or this post. 2. Elizabeth shared these cute Peeps bird nest treats. 3. Beth showed how to make Resurrection rolls and Resurrection eggs, along with a bunny pie. 4. Whitney shared her Easter Sunday menu and how she prepares her heart for Easter. 5. Della showed some of her cute decorations.